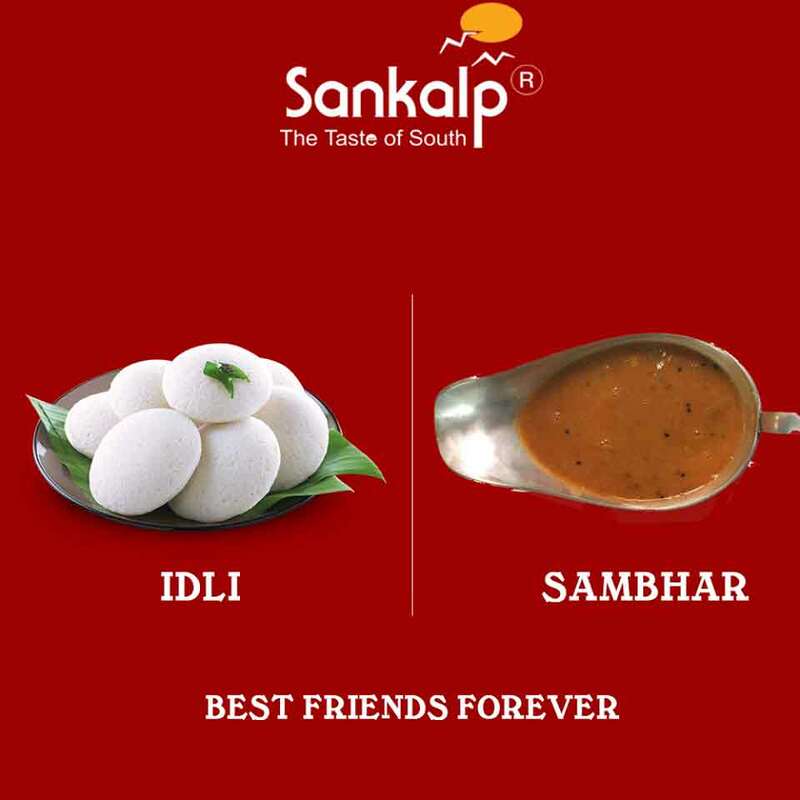 The Group opened its first restaurant – ‘Sankalp’ at Ashram Road, Ahmedabad in 1980. 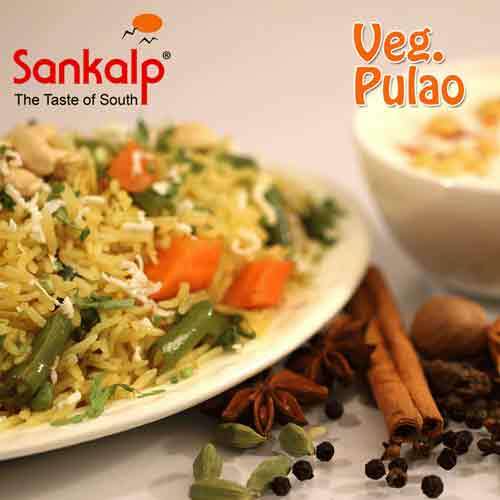 The inherent desire to give customers authentic South Indian cuisine led to the establishment of Sankalp. 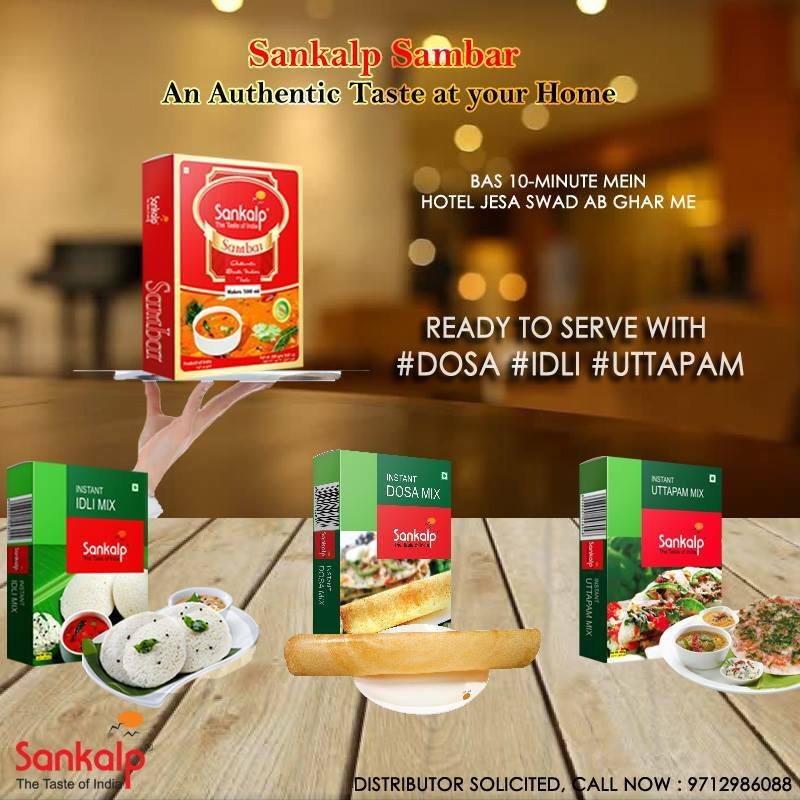 With overwhelming customer response, the first restaurant was an instant success and Sankalp went on to become an established brand. The rest as they say, is history. 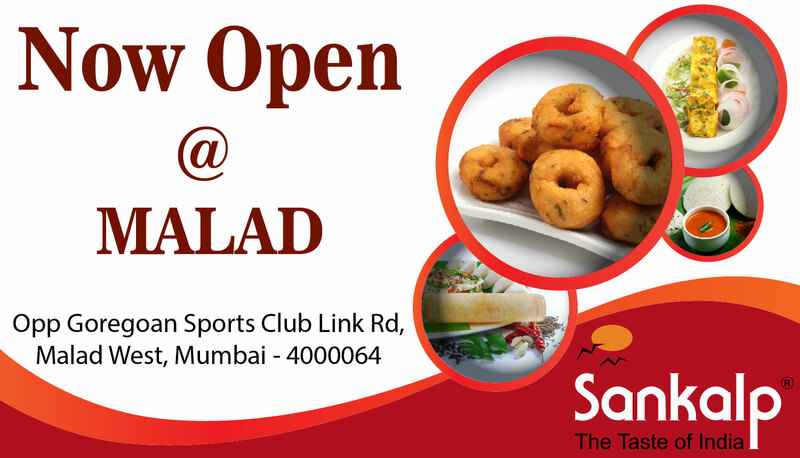 Today, Sankalp is one of the leading chain of restaurants in India and is spread across 7 countries. Increasing addition of innovative menus, regular food festivals, a determination to offer the very best in quality cuisine and to create an unmatched experience in family dining have helped build the brand. It enjoys immense goodwill today. 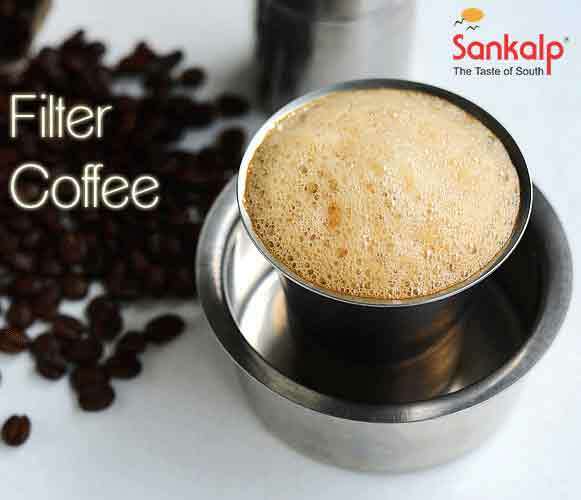 Each restaurant replicates the taste, quality, services and ambience that have made Sankalp a household name. 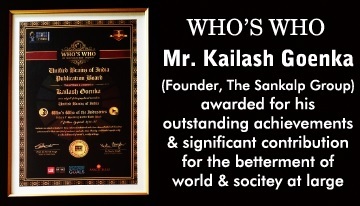 Sankalp's dynamism and innovative skills helped make it to the ‘Guinness Book of World Records’ two times. 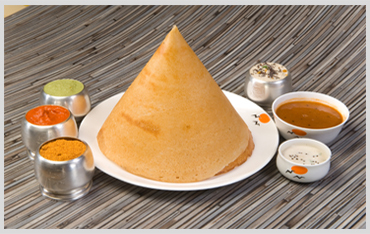 In 1997, The Guinness Book of World Records awarded a Certificate of Commemoration to the restaurant chain for making a 25 Ft. long Dosa – the largest Dosa in the world. In 2006, Sankalp broke its own record by making a 30 Ft. long Dosa, earning yet another place in the Guinness Book of World Records. 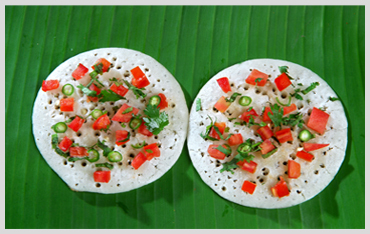 In 2013, Sankalp set another record for the largest Dosa in the world by creating a 53.3 Ft. long Dosa. 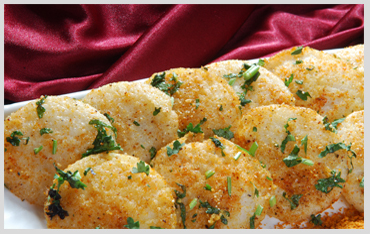 Sankalp constantly strives to augment its culinary expertise thus inducing complete customer delight. Plot No.3, Sankalp House, Nr. Rajpath Club, Ahmedabad, Gujarat, India. Embassy Market, Nr. Dinesh Hall, Ashram Road, Ahmedabad, Gujarat, India. Gokul Complex, Gurukul Road, Ahmedabad, Gujarat, India. Samir Building, Opp. Municipal Market, C.G. Road, Ahmedabad, Gujarat, India. Dev Auram, Anandnagar Cross Road, Ahmedabad, Gujarat, India. Vishwam Complex, Dharnidhar, Cross Road, Paldi, Ahmedabad, Gujarat, India. Nr. Krishnabaug Cross Road, Maninagar, Ahmedabad, Gujarat, India. Sapath Hexa, Behind Audi Showroom, S.G Highway, Ahmedabad, Gujarat, India. 1st Floor, A35, Shakti Dhara Soc., Nr. Dinesh Chambers, Tolnaka, Bapunagar, Ahmedabad, Gujarat, India. 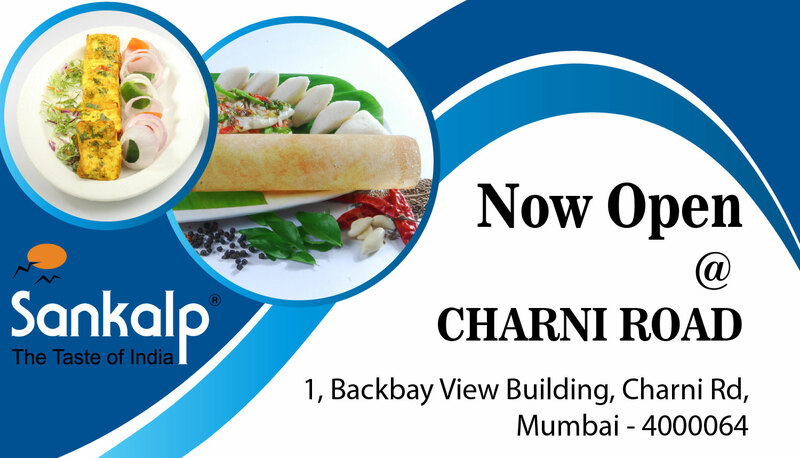 1st Floor, Sopan Palladium, Opposite RTO office, Nr. Metropole Hotel, Subhas Bridge, Ahmedabad, Guajarat, India. 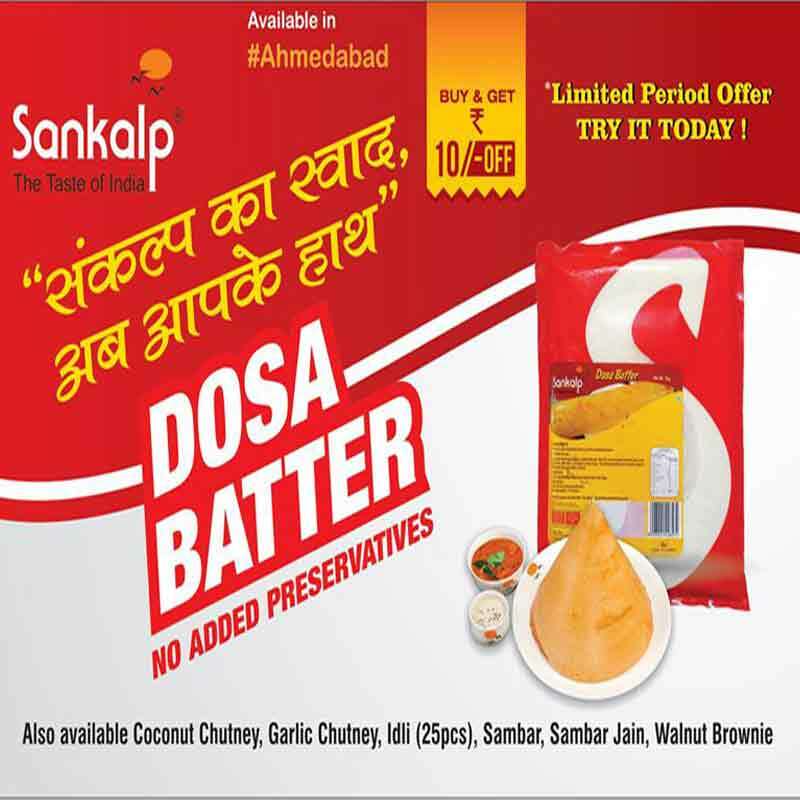 B-31, Galaxy Avenue, Opp.Galaxy Cinema, Naroda, Ahmedabad, Gujarat, India. B-1, Amrapali Axiom, Bopal, Ahmedabad, Gujarat, India. 4D Mall, Visat Gandhinagar Highway, Motera, Ahmedabad, Gujarat, India. Sankalp Square - II, Nr. Jalaram Mandir, Paldi, Ahmedabad, Gujarat, India. Maruti Sharnam Tower, Opp. Nandbhumi Party Plot, Anand, Gujarat, India. 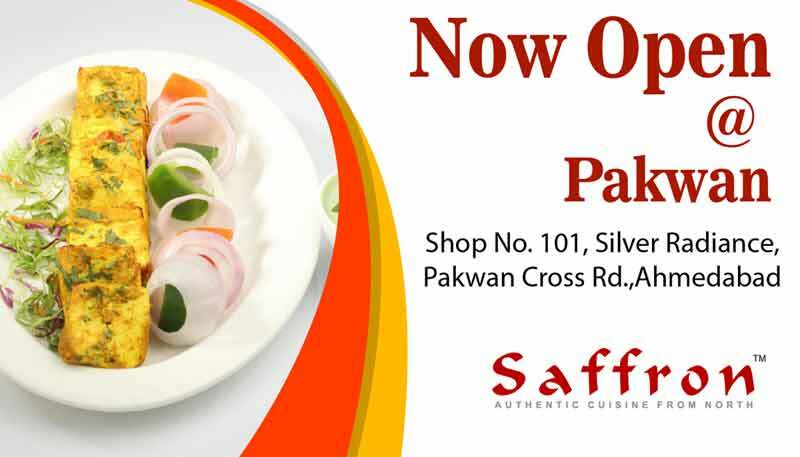 Shop No 108, Eva – Surbhi Complex, Opp. Swaminarayan Temple, Waghawadi Road, Bhavnagar, Gujarat, India. 85 - Zone II, M. P Nagar, Bhopal, Bhopal, Madhya Pradesh, India. Mews Complex, New Station Road, Bhuj, Gujarat, India. City Mall 36, Mangla Chowk, Bilaspur, Chhattisgarh, India. Plot No: A, Ward no: 6, Om Multiplex, Airport Rd, Gandhidham, Gujarat, India. # 101, Super Mall – I,Infocity, Nr. GH-0 Circle, Gandhinagar, Gujarat, India. BCM Heights, Street Road Conncetivity, Scheme No.54, Vijay Nagar, Indore, Madhya Pradesh, India. 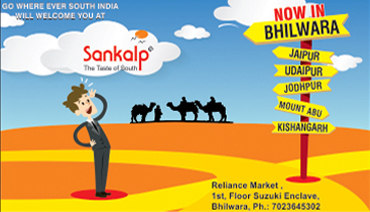 1st Floor, Shop-3, Plot no.-32 & 33, Prince Road, Vidyutnagar (A), Jaipur, Rajasthan, India. 1st Floor, Neo Square, Nr. Income Tax Office, P. N. Marg, Jamnagar, Gujarat, India. 637, Residency Road, Nr. ICICI Bank, Sardarpura, Jodhpur, Rajasthan, India. N.H.-8, Opp. Nagalpur Bus Stand, Nr. Tulsi Hotel, Ahmedabad Highway, Mehsana, Gujarat, India. Hotel Maharaja, Nr. Polo Ground, Mount Abu, Rajasthan, India. 58-61, Profit Center Mahavirnagar, Kandivali, Mumbai, Maharastra, India. Opp. Kokaran Mandir, Nr.Canal, College Road, Nadiad, Gujarat, India. Plot No. 272, Manomay Plaza, Central Bazar Road, Ramdaspeth, Nagpur, Maharastra, India. N.H. - 8 Hotel Lajwanti, Highway Cross Road, Palanpur, Gujarat, India. Opp. Mansinghji Hospital, Taleti Road, Palitana, Gujarat, India. Colors Mall, Level-3, NH-43, Pachpedi Naka, Raipur, Chhattisgarh, India. Near Maganlal Ice cream, Race cource Ring Road, Nr. Zilla Panchayat chowk, Rajkot, Gujarat, India. Beside Chandrashekhar Garden, Opp. Prem Mandir, Kalawad Road, Rajkot, Gujarat, India. 101, Trinity Business Park, L P Sawani Road, Adajan, Surat, Gujarat, India. 1st Floor, Western Shopper, Opp. Metro Mall, VIP Road, Althan, Surat, Gujarat, India. 48, Toran Bawdi, Mewar Motor Building, Citi Station Road , Udaipur, Rajasthan, India. 101, The Plaza Complex, Near Red Church, Fatehganj, Vadodara, Gujarat, India. 1st Floor, Spentha Complex, Opp. UTI Race Course, Vadodara, Gujarat, India. Wentworthville Shopping Plaza, 17/326-336 Great Western Hwy, Wentworthville NSW 2145, Australia, Sydney, New South Wales, Australia. Bella Vista, Sydney, New South Wales, Australia. 8/386 Wanneroo Rd, Westminster WA 6061, Australia, Perth, Western Australia, Australia. 1734 Oak Tree Road #4, Edison, NJ 08820, USA, Edison, New Jersey, United States. 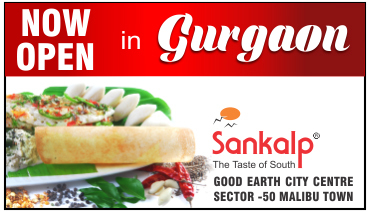 Sankalp Restaurant, 3/ 57 Forsyth Road, Hoppers Crossing Victoria 3029, Wyndham, Victoria, Australia.